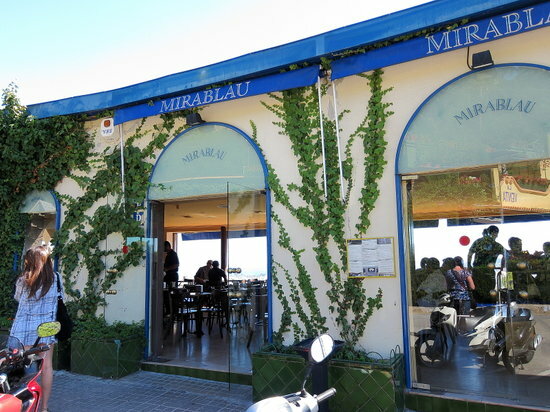 Mirablau restaurant is a Mediterranean restaurant together with a beautiful panoramic view over Barcelona and a fairy-like interior. It’s situated at the Tibidabo mountain. It’s possible to get here also with the monumental blue tram, which makes the experience extra special. 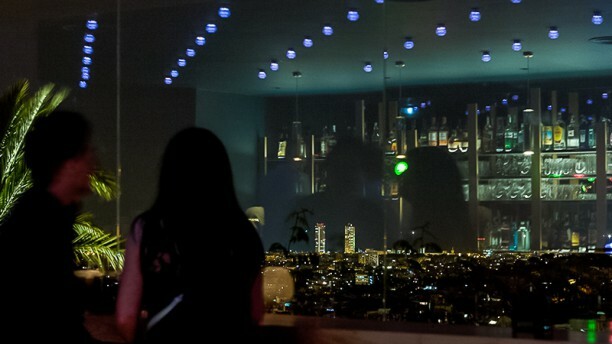 Because of the view, you would think the food is very expensive but this is only a thought. The prices over here are very reasonable. 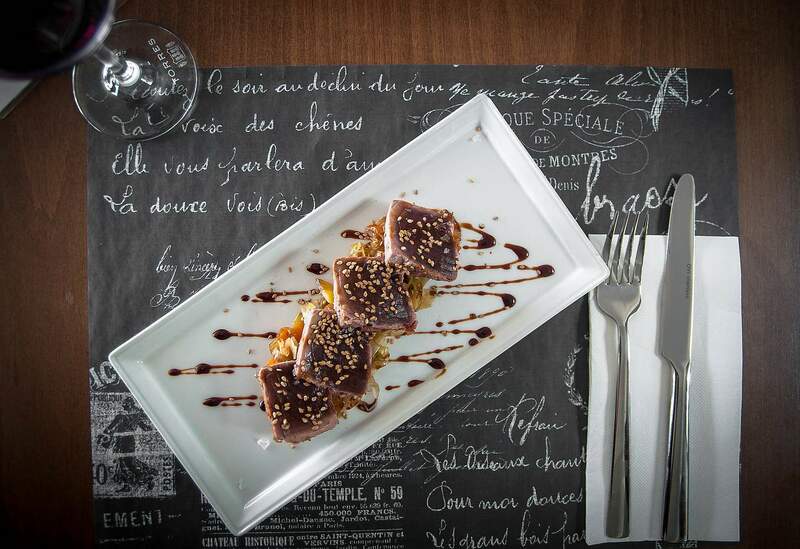 They serve all kinds of food such as salads, tapas, sandwiches, carpaccio and much more. The best place to visit for a cocktail or tapas after visiting or climbing the Tibidabo mountain. 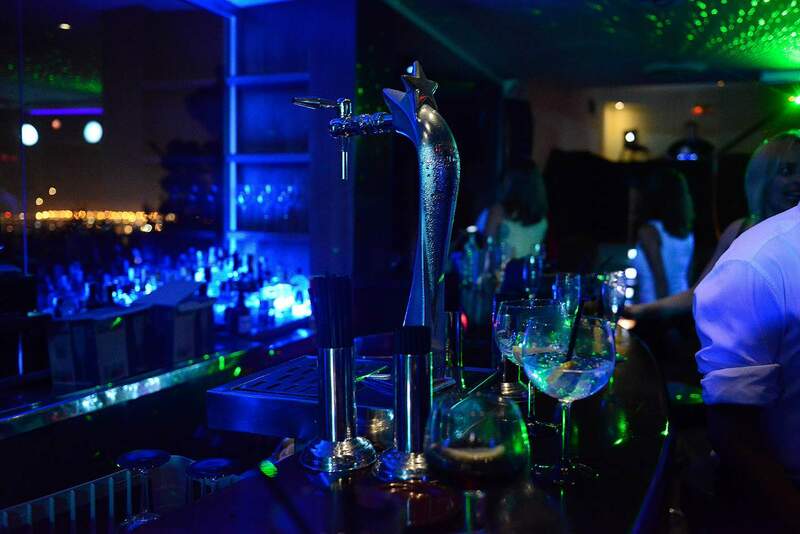 Mirablau is more than just a restaurant or a bar, the view is definitely worth the visit and after 11 p.m it turns into a club and disco. Wauw, the view was awesome, very nice place! Good food, great experience. Would recommand it to everyone!